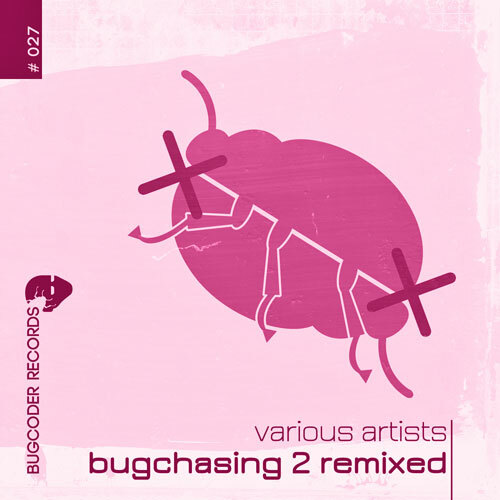 In the summer 2014 BugCoder Records released the compilation “Bugchasing 2” with 17 track from 17 international artists. Half a year later the best tunes of that compilation have been remixed: “Bugchasing 2 remixed” with 13 tracks. 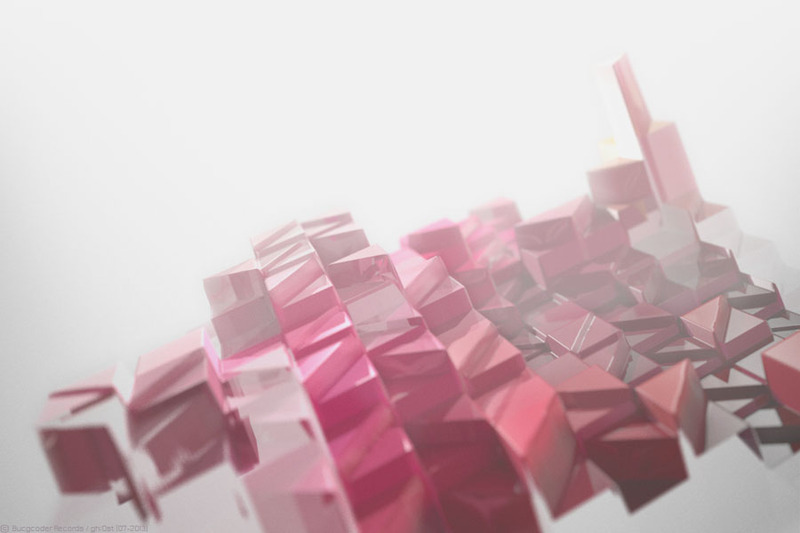 Chris Wayfarer is giving a fresh coat to “Nevertheless” by Philipp Uhrwerk – his track “Carnival” is reinterpreted by Chickejacke from Berlin, and by Musjnp from Spain. There are 3 variations of Fassbender’s “Nachtrabanten”: Octopu1se and Yosuke Homma (both from Japan) as well as Despine are respectively contributing a remix. Stefan Colakovic from Serbia as well as the Argentines A-Bizz are caring about Doepps “Ramp” and Cueless from Vienna are taking their chance with “Sternenstaub”. That original was delivered by the Westphalian duo Muetze.Glatze, who in turn reissue “Copa” by Joao Paulo – on the other hand the Brazilian is remixing “Atmosphere” by Cueless. The Briton Dave Greenhouse and Class-A Deviants from San Diego/US are providing remixes of their tunes “Analog Funk” and “Skiing”. The 27th BugCoder Records release is ranged between Techno, Tech– and Deep House and is available in all common shops listet below.